What do you get when you cross a kangaroo with a vegan coeliac? 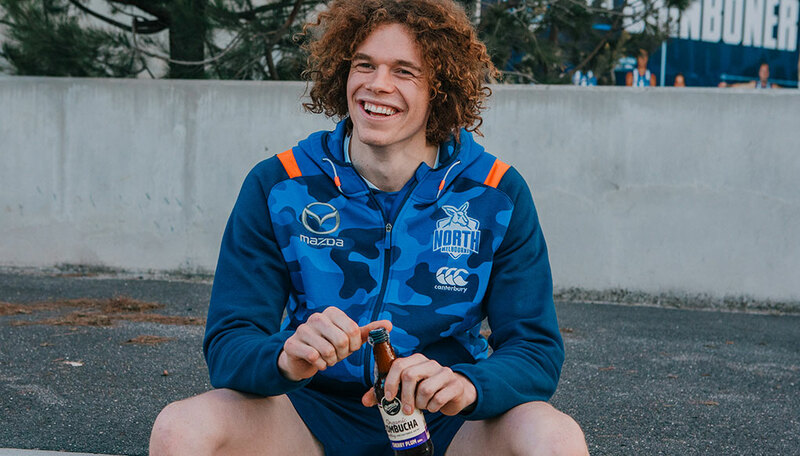 One of the AFL's leading goal kickers and big time Remedy lover, Ben Brown! Check out the video to learn more about Ben's daily routine, how he manages following a vegan, gluten-free diet with being a professional athlete.